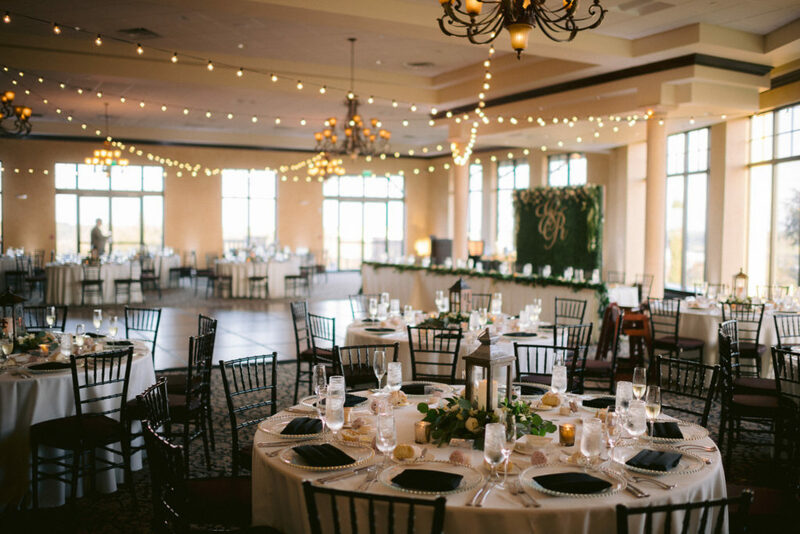 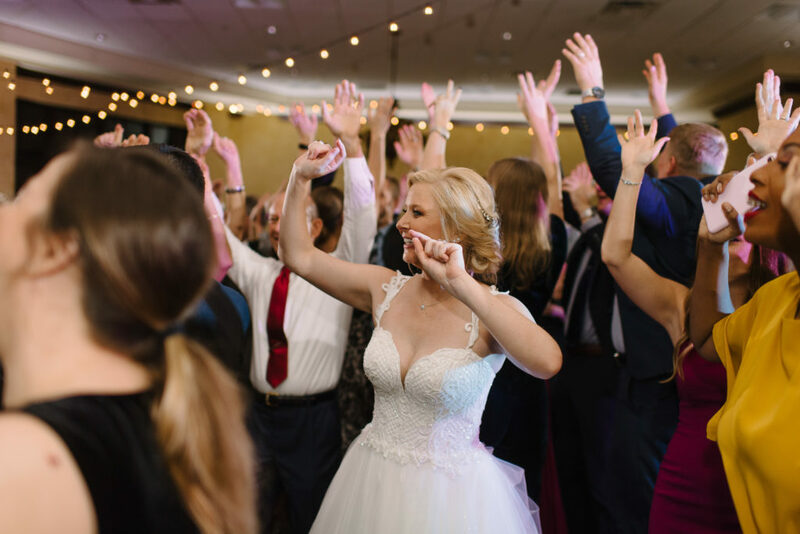 FyerFly had such an amazing time being a part of the Hirst wedding at Bonnet Creek! 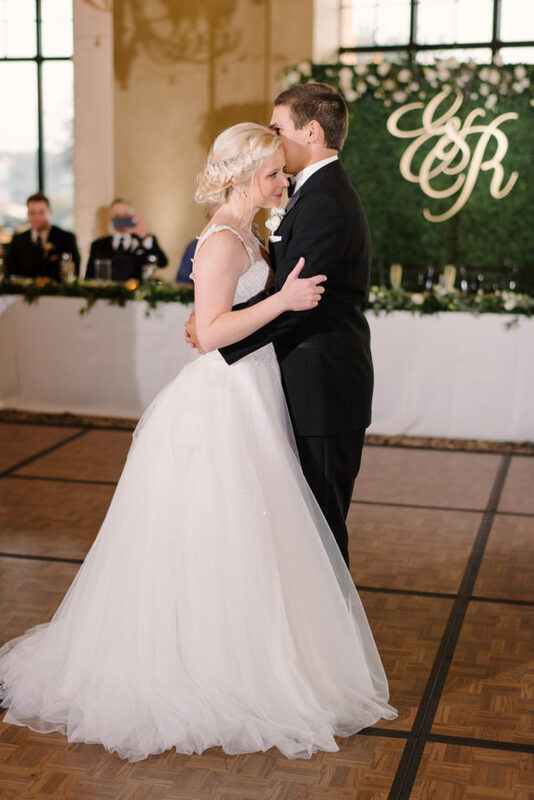 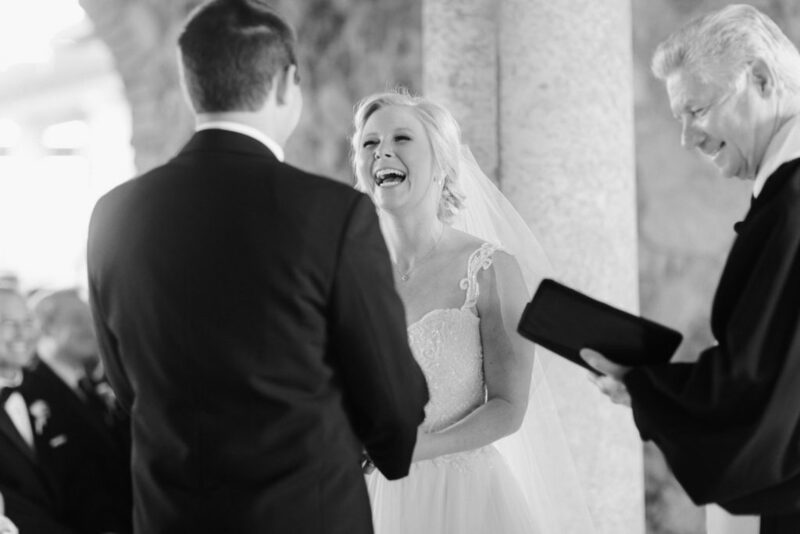 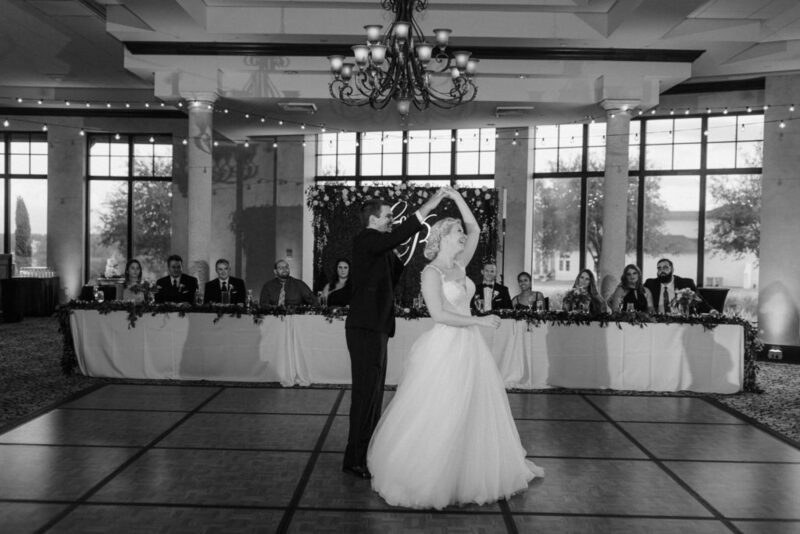 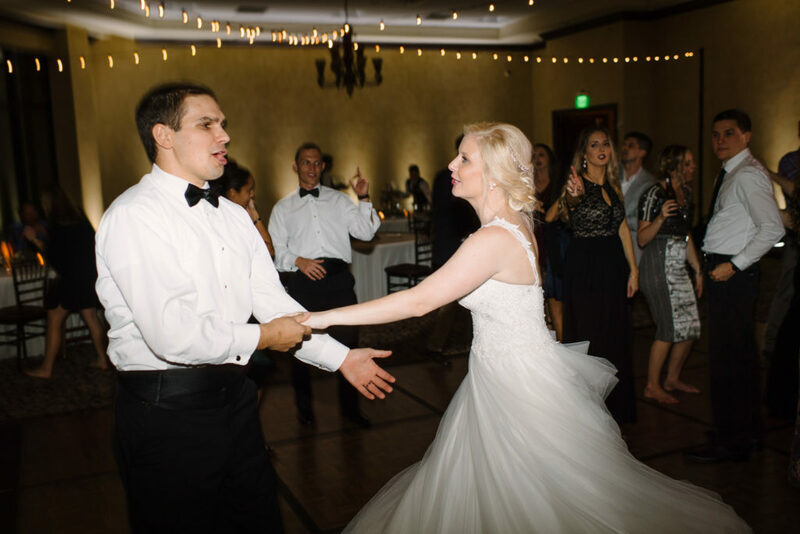 Lauren and John are such a fun couple and their love was shown from every angle. 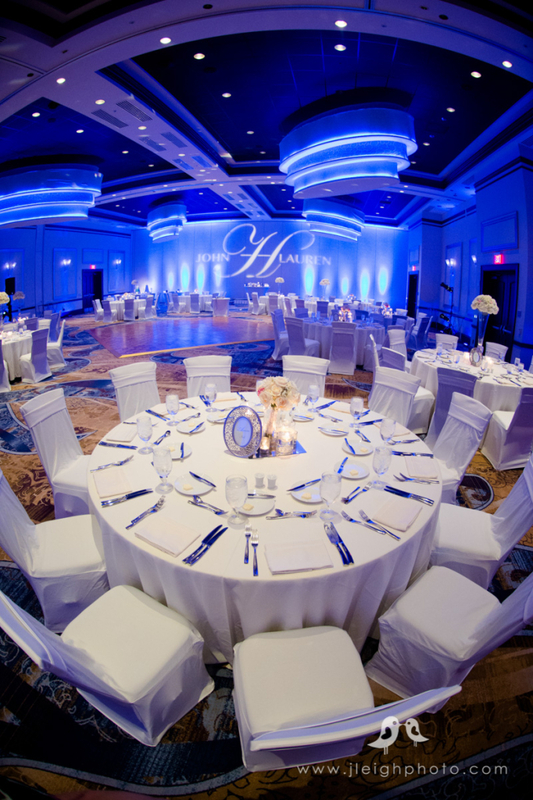 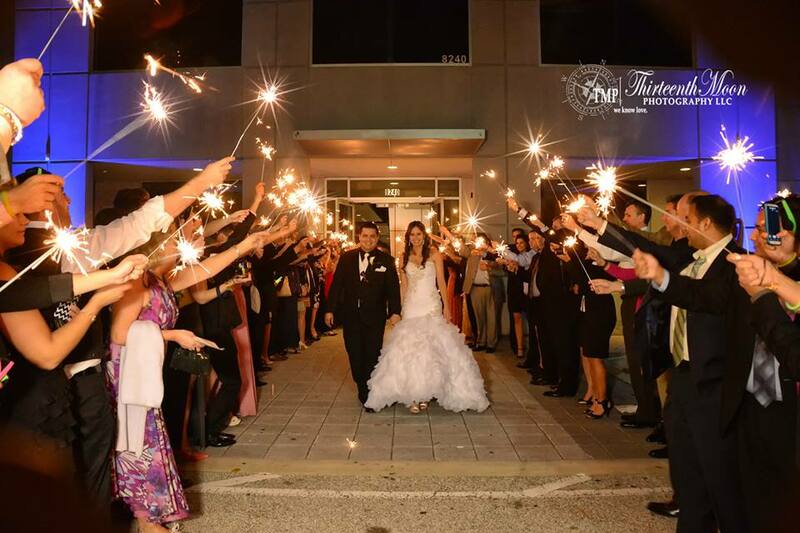 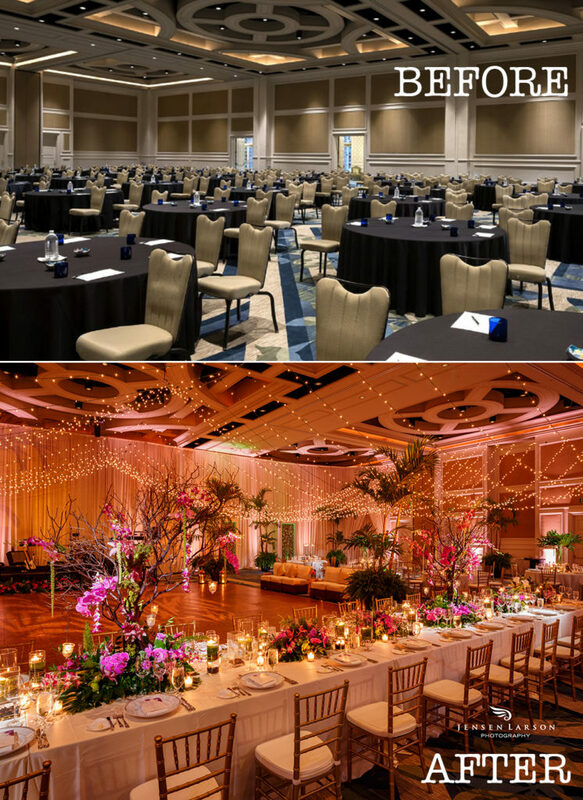 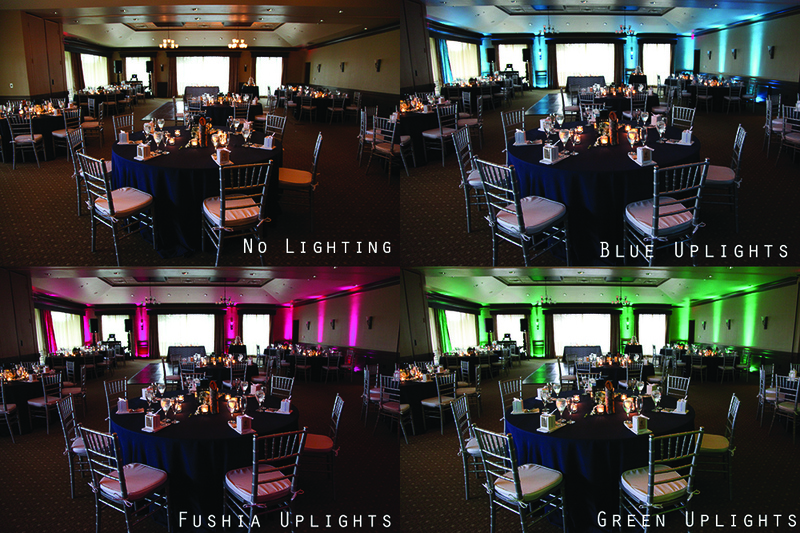 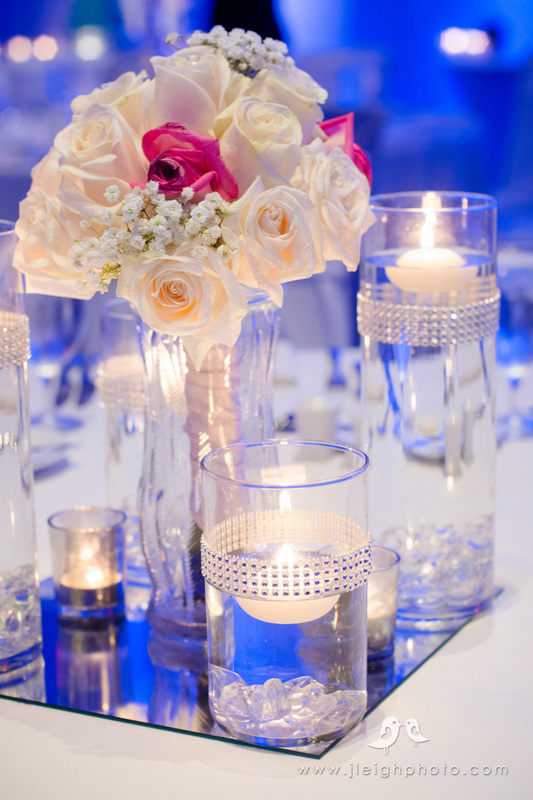 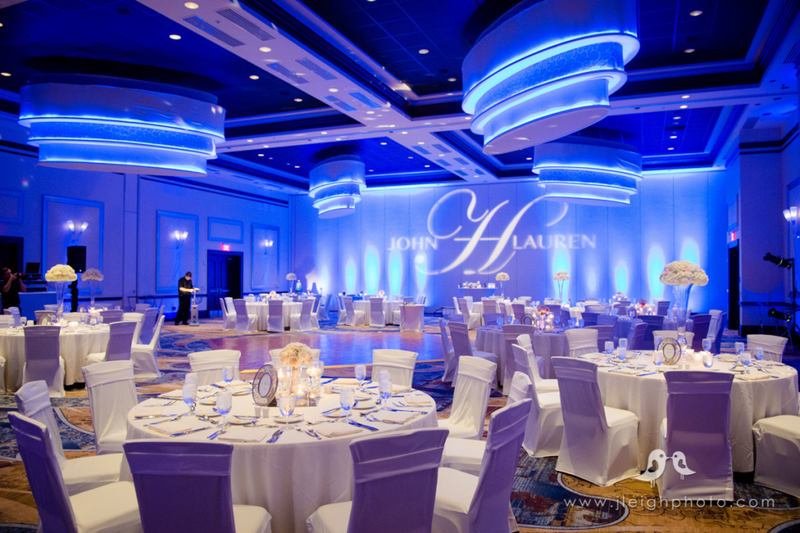 From the lighting, DJ, video, and AV, FyerFly helped bring this wedding to life! 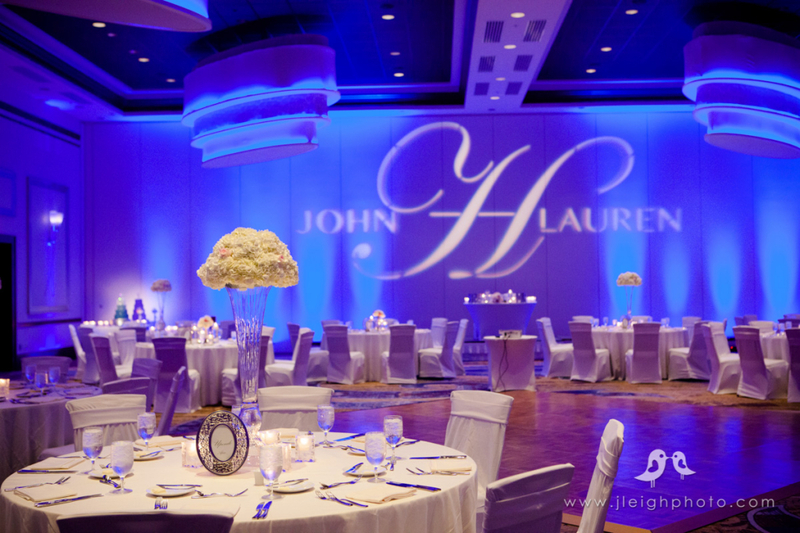 Heaven Event Center Wedding of Stepanie and Erik. 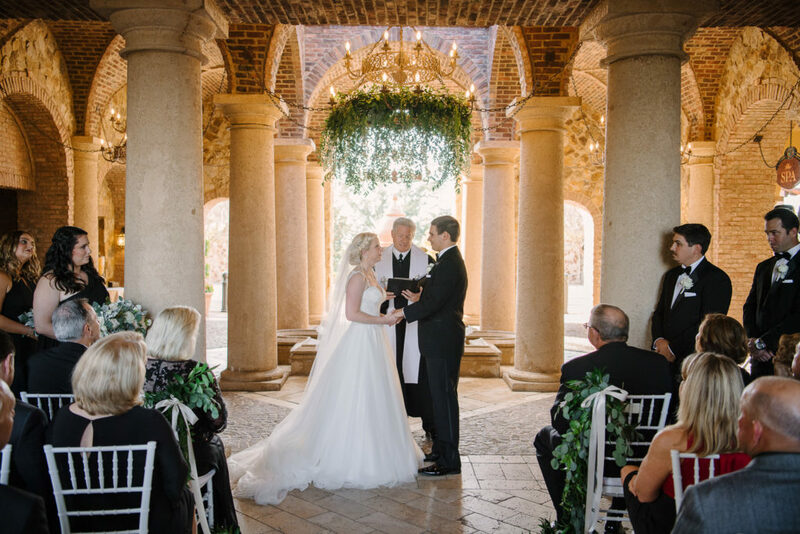 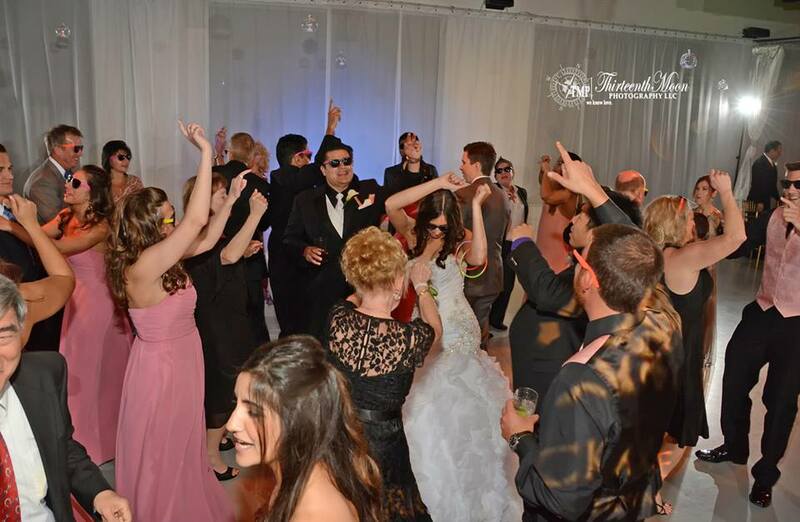 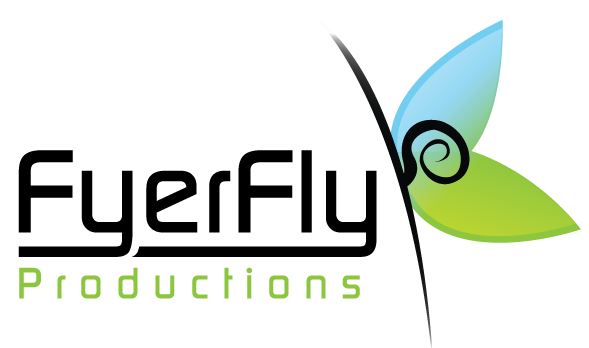 FyerFly was so honored to provide the music for this wedding! 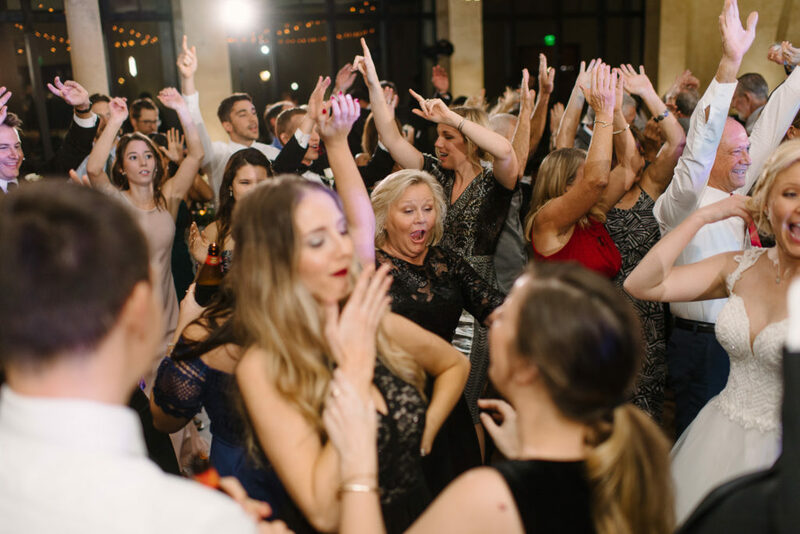 We had a blast celebrating the love between Stephanie and Erik with a fun and upbeat reception to send them off into their new life together.